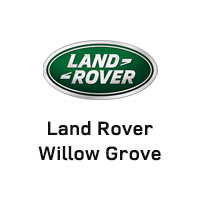 Finding the new Land Rover Range Rover Velar is easy when you turn to Land Rover Willow Grove near Mainline. We offer low prices on Range Rover Velar lease or financing which lets you enjoy its luxurious amenities. U.S. News and World Report says the new Velar has a “sumptuous interior, a pleasant ride, plenty of cargo space, and long list of standard features.” Browse our inventory online today! Why Shop for the Range Rover Velar Near Doylestown? For more information (or to take it for a test drive), stop by our showroom near Fort Washington or contact us with any questions.